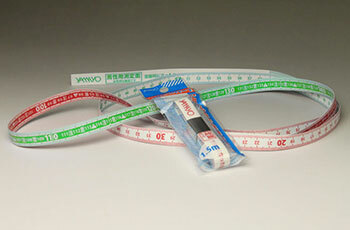 Easy to measure your waist circumference!! Tape can be wiped with rubbing alcohol. 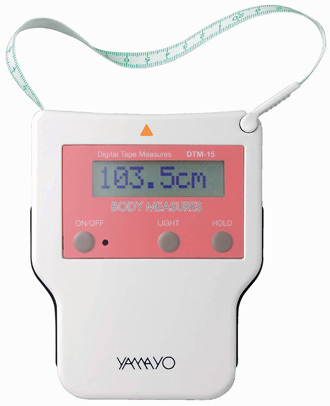 Metabolic Measure can measure your waist circumference whether or not there is a critical waist circumference by simple eye-check.